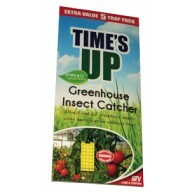 Yellow Sticky Traps Control a range of insect pests, including Whitefly, Leaf Miners and Greenfly in the greenhouse or conservatory. 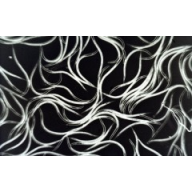 The trap is coated with dry glue, which is highly effective in catching insects, but does not adhere to hands or clothing. 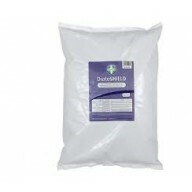 Each side of the..
Guard'n'Aid DiatoSHIELD Guard'n'Aid DiatoSHIELD is granulated, calcined diatomaceous earth (1-3mm) and is suitable for a wide range of gardening and horticultural applications. 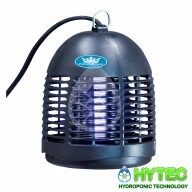 It can be used on lawns and beds as a soil imrpover to prevent compaction, improve aeration, structure and dr..
Prem-I-Air 4w UV Domestic Insect Killer The Prem-I-Air 4w UV Domestic Insect Killer features a powerful insect-alluring UV tube, easy-clean collection tray, hanging point and mains lead. 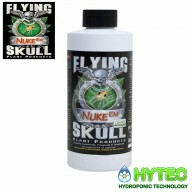 It is ideal for domestic use and small offices. 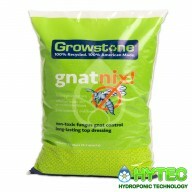 Depth (mm): 130 Height (mm): 260 Wid..
GROWSTONES GNAT MIX The Only Fungus Gnat Control With NO Harmful Pesticides Or Chemicals Growstone Gnat Nix! 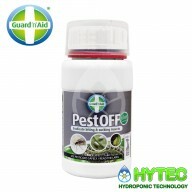 is the only scientifically-proven, chemical-free fungus gnat control on the market. 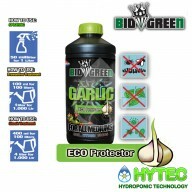 It’s not just free of harmful pesticides and chemicals, it’s made from 100% recycled glass. Plants love..